Conversation with Professor António Borges Coelho. 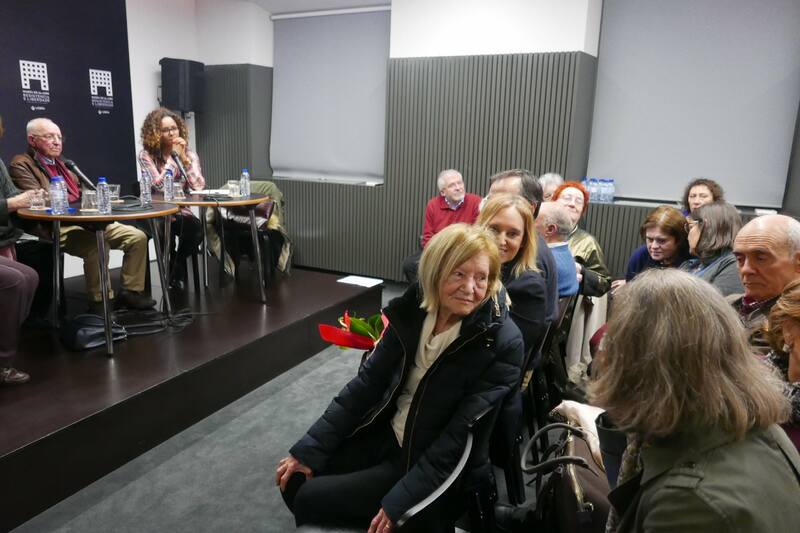 Viewing of an excerpt from the documentary by Susana de Sousa Dias, Processo-Crime 141/53 Enfermeiras no Estado Novo (Criminal Proceeding 141/53 Nurses in Fascist Portugal). Evocation of the International Women’s Day, by Maria Joaquina Silvério, on behalf of the MDM – Democratic Women’s Movement. Yesterday’s Fight, Today’s Fight. Intervention of Zoraima Prado, leader of the Portuguese Nurses’ Union.